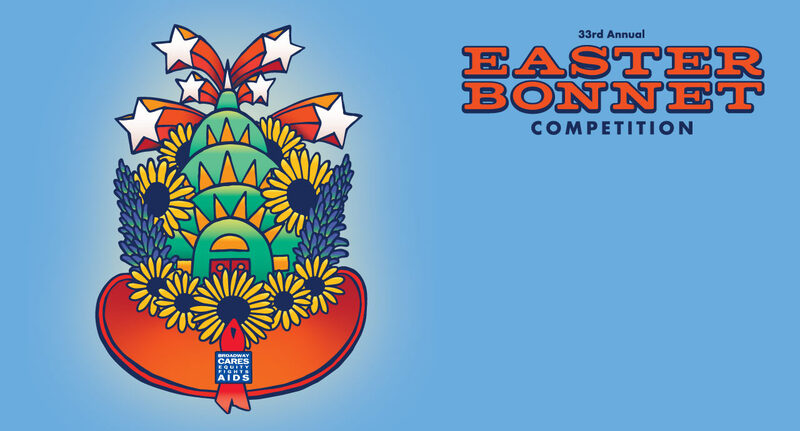 Gather your friends, colleagues and family members for the fifth annual Broadway Run (or walk). We’re bringing together runners, walkers and theatre enthusiasts to be a part of the New York Road Runners’ Dash to the Finish Line 5K. You can join us as an individual runner or you can form a team to fundraise as a group. Experience the TCS New York City Marathon without having to run 26.2 miles. The Dash to the Finish Line is a 3.1-mile walk or run through the streets of Manhattan that ends at the famed marathon finish line in Central Park. The run is set for Saturday, November 2. Everyone joining the Broadway Run will work together to raise money to help those in need across the country. Plus, in the weeks leading up to the run we will have training sessions, group runs, team happy hours and special events for all fundraisers. All donations are 100 percent tax deductible and the minimum fundraising goal for each individual team member is $300. Individuals who reach their goal will receive a special edition Broadway Run T-shirt. Prizes will be awarded to the top individual and team fundraisers. To join Broadway Run register as an individual runner on the NYRR official site. When it asks for your team affiliation please select unattached. 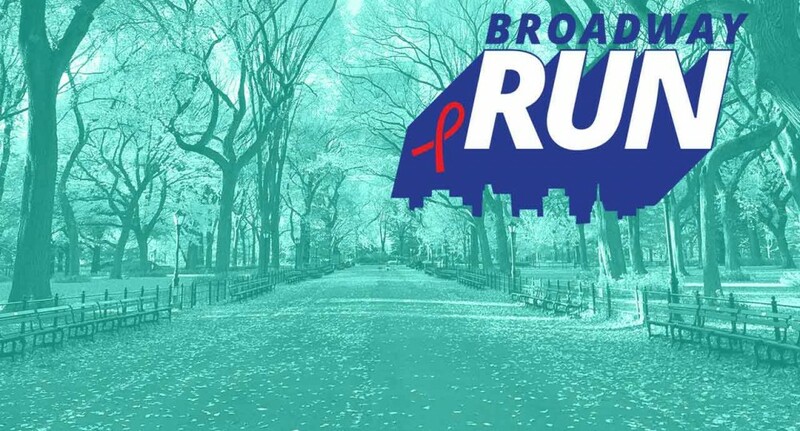 Then forward your registration confirmation email to runwithus@broadwaycares.org. We will contact you directly to help you setup your individual fundraising page. Join us in making a difference for tens of thousands of people in all 50 states, Puerto Rico and Washington, DC. Your support helps those in need receive lifesaving medications, healthcare, nutritious meals, counseling and emergency financial assistance. What we do together makes a difference.